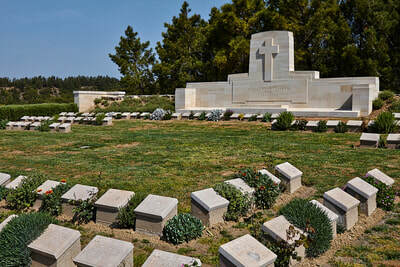 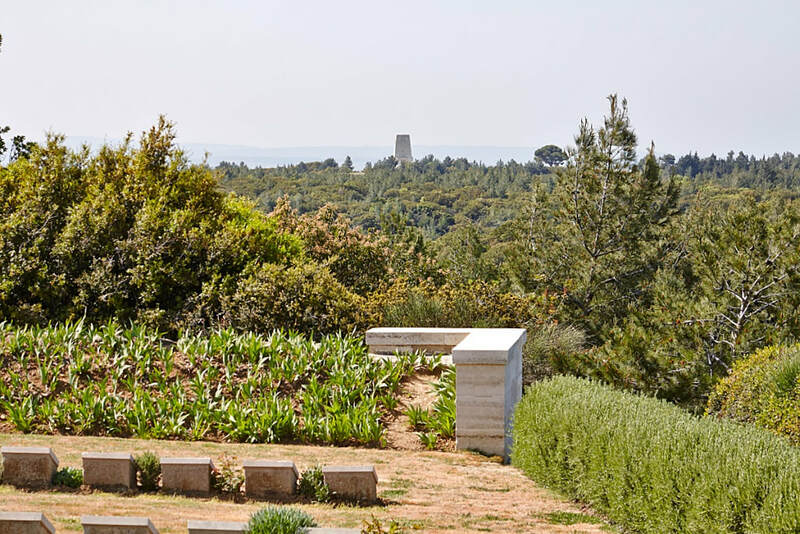 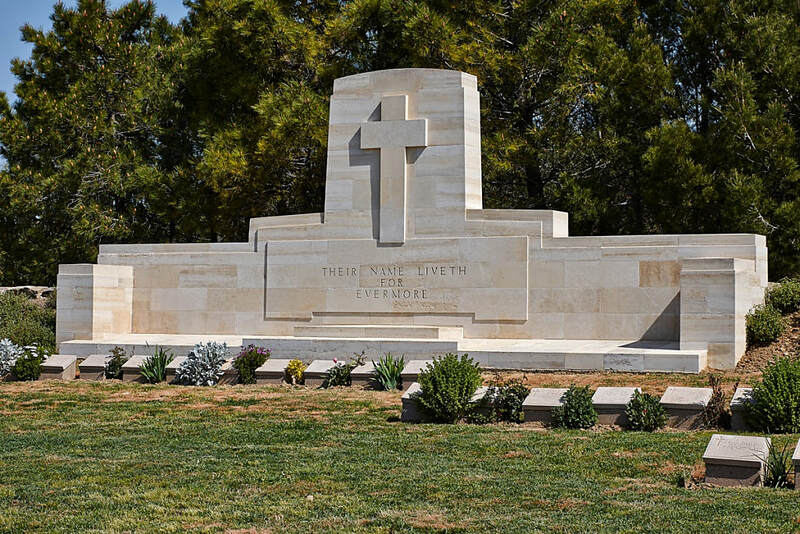 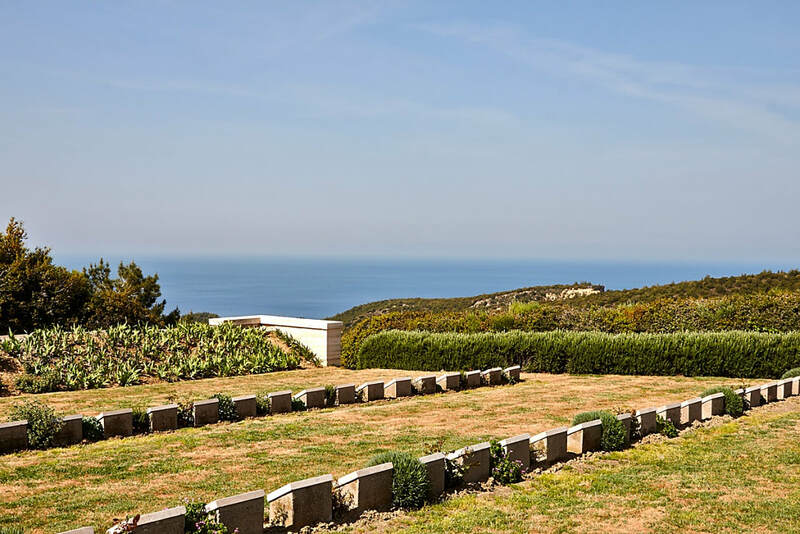 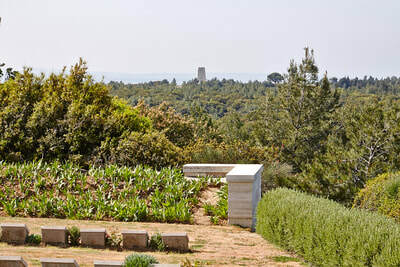 The Anzac and Suvla cemeteries are first signposted from the left hand junction of the Eceabat-Bigali road. From this junction you should travel into the main Anzac area. 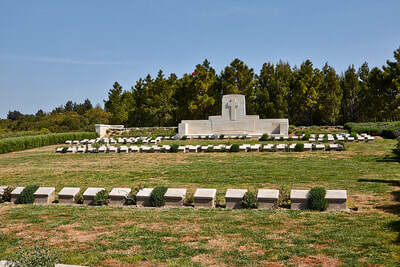 After 11.4 km's, Quinn's Post cemetery will be found on the left. Quinn's Post was established on the afternoon of the 25 April by a New Zealand machine-gun crew. 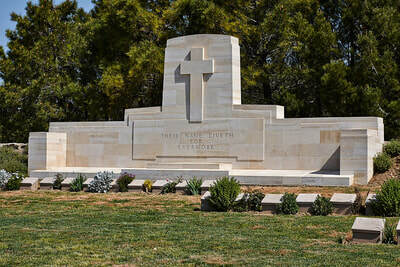 In the coming months, the post was held by a number of different Australian and New Zealand units and was the subject of incessant attacks and continual hand-to-hand fighting with the Turkish post opposite, who knew it as 'Bomba Sirt' (Bomb Ridge). 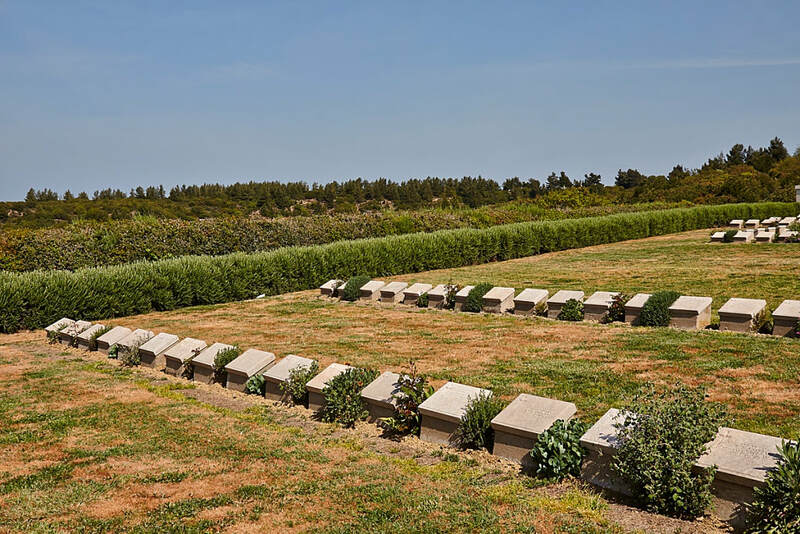 The post was named from Major Hugh Quinn of the 15th Battalion, Australian Infantry, who was killed there during a fierce attack on 29 May. Major Quinn is buried in Shrapnel Valley Cemetery. The original cemetery was made after the Armistice by the concentration of 225 isolated graves, all unidentified, into Rows E to I. 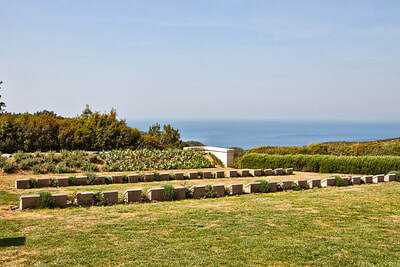 Rows A to D were added later. 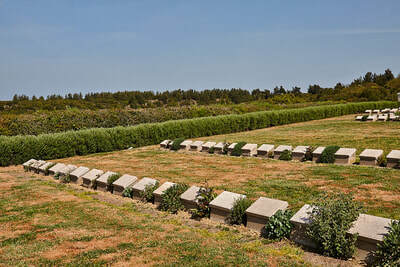 The graves from Pope's Hill Cemetery, and six other graves found later, were brought into a plot, at the north-east end. 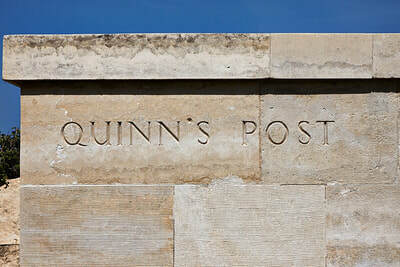 Pope's Hill Cemetery was at the foot of Pope's Hill, where the track turned up to Quinn's Post. 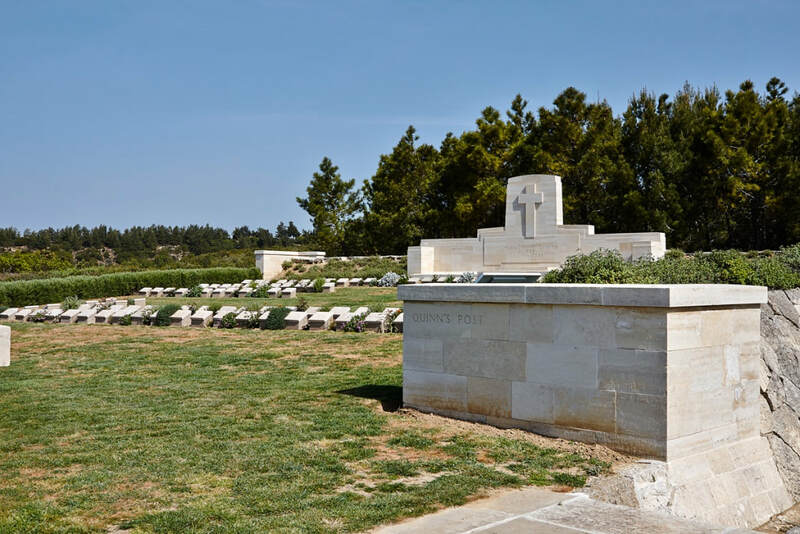 The hill was named from Lt. Col. H. Pope, then commanding the 16th Australian Battalion, which reached it on 25 April. 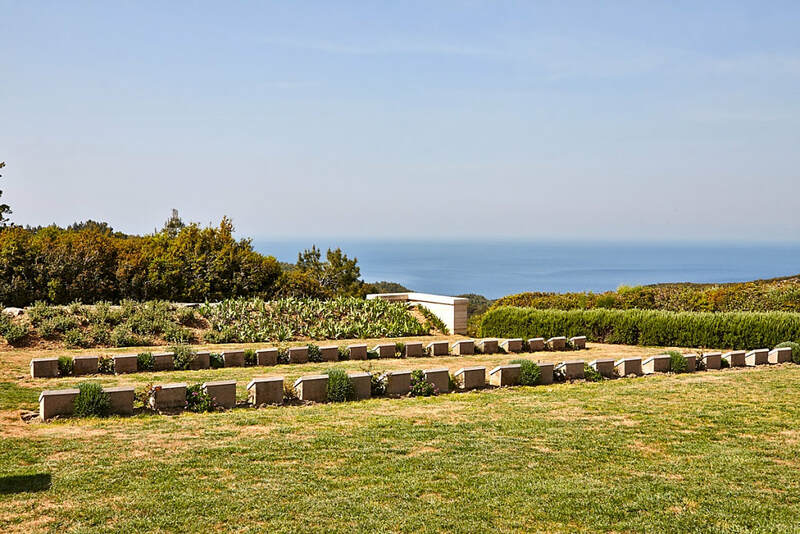 There are now 473 Commonwealth servicemen of the First World War buried or commemorated in this cemetery. 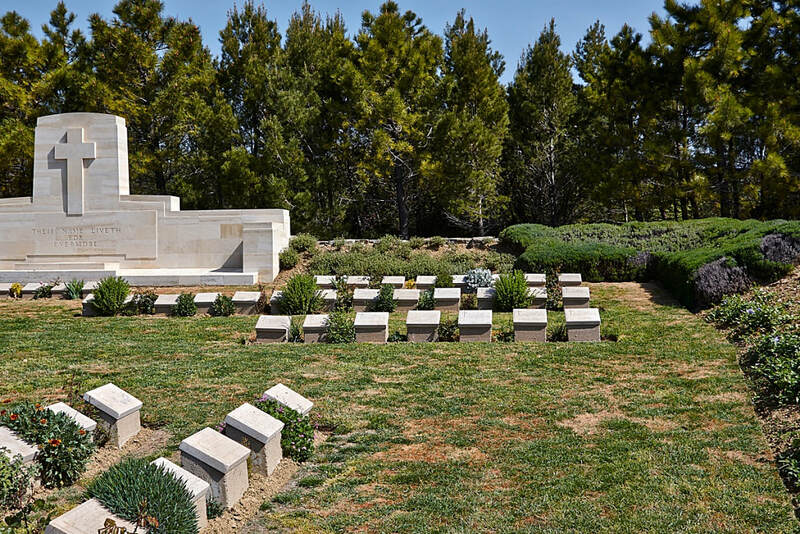 294 of the burials are unidentified. 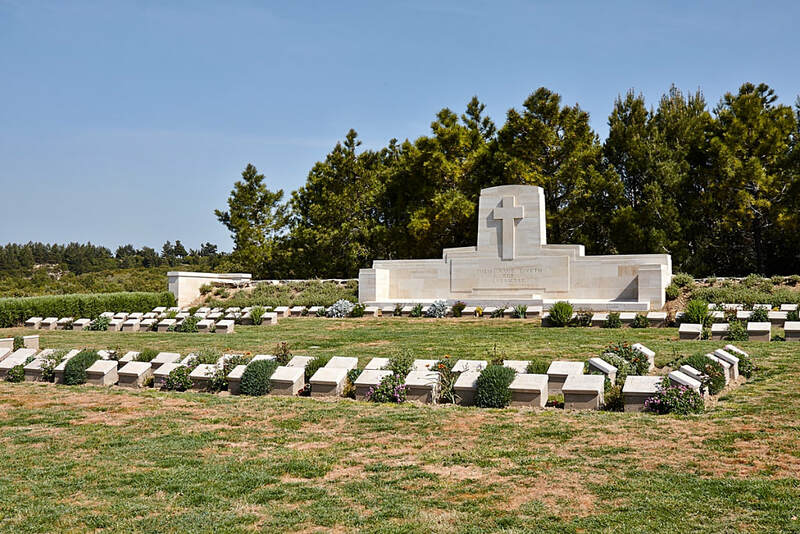 Special memorials record the names of 64 soldiers, most of them Australian, who were known or believed to have been buried in Quinn's Post Cemetery or Pope's Hill Cemetery.